Tree Agate is not banded like other Agates, and therefore is not an Agate in the strictest terms. 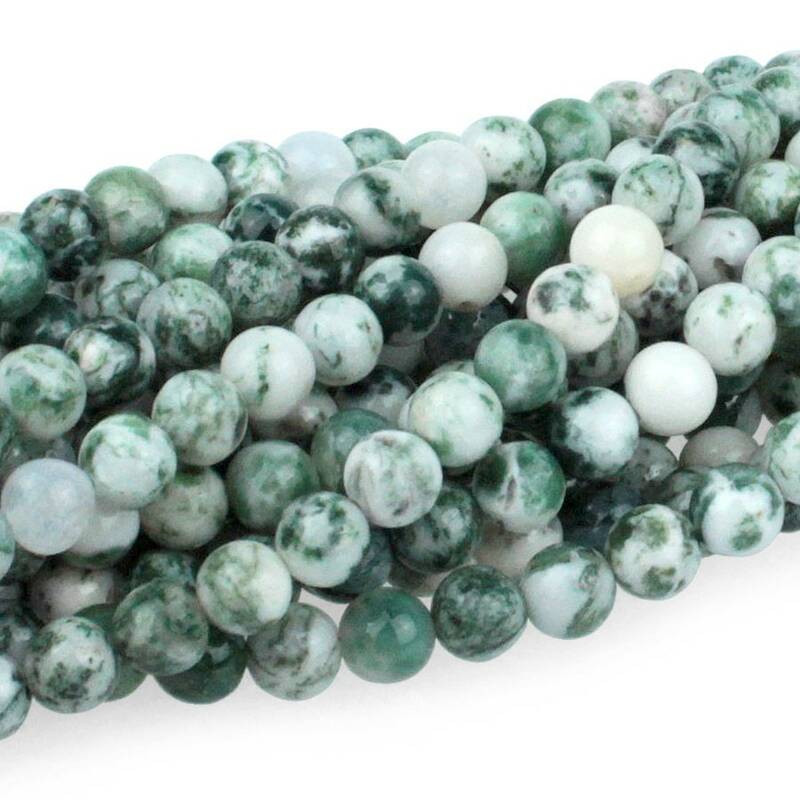 Rather than banding, Tree Agate has dendritic inclusions of iron or manganese in green, greenish gray or black within the white or gray stone. Tree Agate is known as the Stone of Plentitude, believed to bring abundance and fullness to all areas of life.